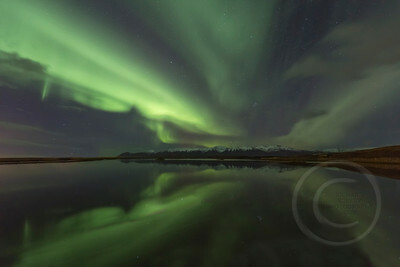 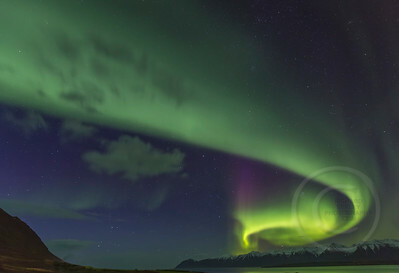 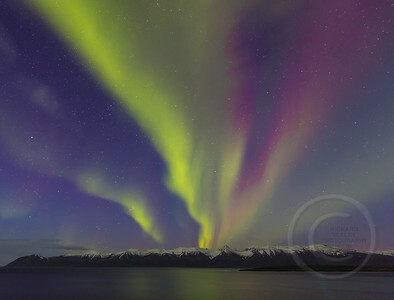 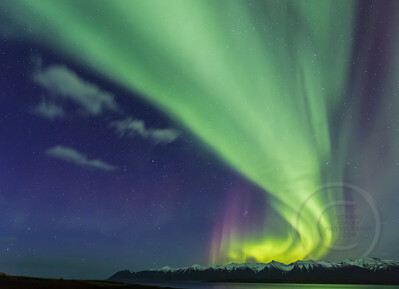 Nothing can be so exciting in the night sky as experiencing the aurora borealis or the Northern Lights. 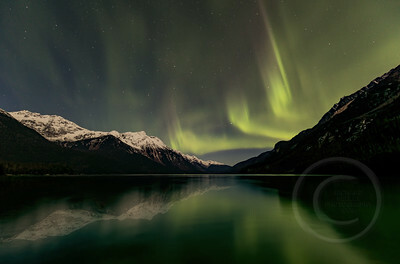 Chilkoot Aurora - The Northern Lights pulsate and undulate and make dramatic light formations in the night sky over Chilkoot Lake, Haines, Alaska. 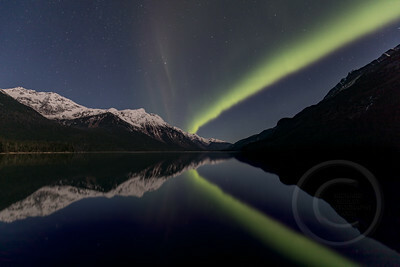 Chilkoot Aurora #2 - The Northern Lights pulsate and undulate and make dramatic light formations in the night sky and beautiful reflections at Chilkoot Lake, Haines, Alaska.